Kalmar, part of Cargotec, has gained an order to supply nine forklift trucks to long-standing customer, the Bergé Group in Spain. The units are destined to provide additional capacity at Bergé's two key locations, Sociedad Auxiliar Del Puerto De Pasajes S.A. and Port Nou in Barcelona as the ports prepare for increased shipping volumes. The deliveries are scheduled to be completed by January 2015. Bergé is one of Spain's leading business groups with an increasing international presence and has been developing its maritime and port operations at the two strategic locations. The development sees existing equipment fleets being renewed and more specialist forklift equipment being brought in for new applications. 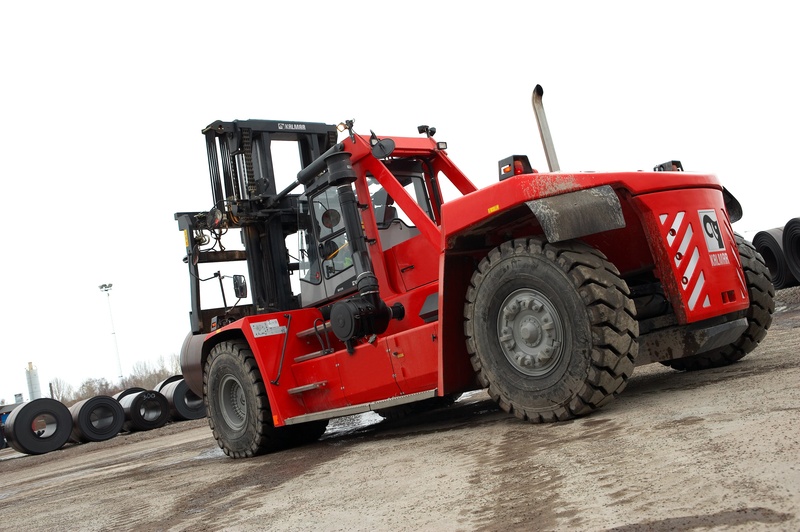 Eight of the units, including two Kalmar G-generation machines and two Kalmar DCF330-12LB forklifts fitted with magnets, will be delivered to Pasajes, which specialises in handling steel products. A Kalmar DCF420-12, equipped with a spreader designed for working inside RoRo vessels, is scheduled for Port Nou, a multi-purpose container and general cargo terminal. Ignacio de Sebastián, Senior Sales Manager Spain & Portugal, Kalmar: "We are delighted that Bergé Group has again trusted Kalmar as the equipment supplier for their next investment. Naturally, Bergé set very high standards and it is testament to both the Kalmar team and the high performance of our equipment that we have enjoyed such a close working relationship. 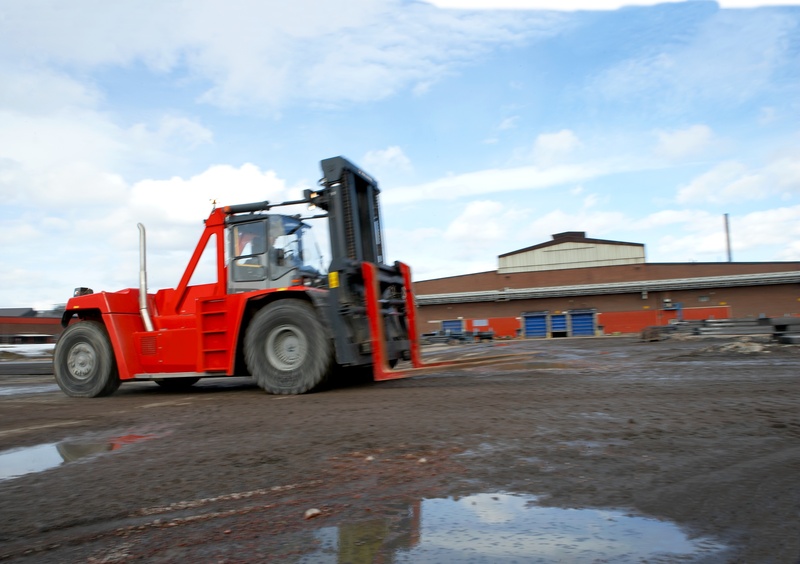 We have already supplied medium and heavy forklifts, reachstackers, RTGs and terminal tractors to both locations. Our ability to offer a good package on the used equipment taken in exchange was also a key factor in securing the order. We would like to wish Bergé every success in the continued growth of their business."